Most of the golf courses will offer Myrtle Beach golf bargains, especially when you are booking your tee times during the off-season (Nov – Feb, and June – August) or looking for a round in the next 24-48 hours. If you are not particular about playing at a certain time, call the golf course the morning of or the day before and ask about a Myrtle Beach golf bargain or if they have a 48-hour rate. You’d be surprised at the amount of money you can save if you are flexible. In the Myrtle Beach area, there are a lot of package providers that have special rates for guests that are not in town for a golfing vacation but decide to get in a round or two. They know the courses well and feature different courses at special rates. 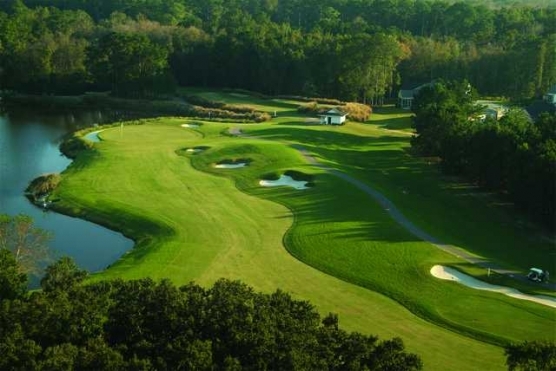 If you are looking for a great Myrtle Beach golf bargain and are willing to play the courses that they have featured for the special rate, check the online package providers for some super deals! Even the locals get in on the Myrtle Beach golf bargains offered online at these sites – it’s hard to pass up a good deal! Everywhere you look in the stores around the Grand Strand, you will find coupon books. When looking for Myrtle Beach golf bargains, don’t forget these books! 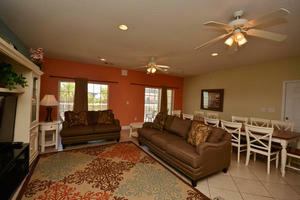 You will every kind of bargain from golf courses to mini-golf to dining and attractions. Have fun both on and off the golf course! Don’t forget that most coupon books offer the bargains for everyone in the entire party, so feel free to invite all your buddies to join you.